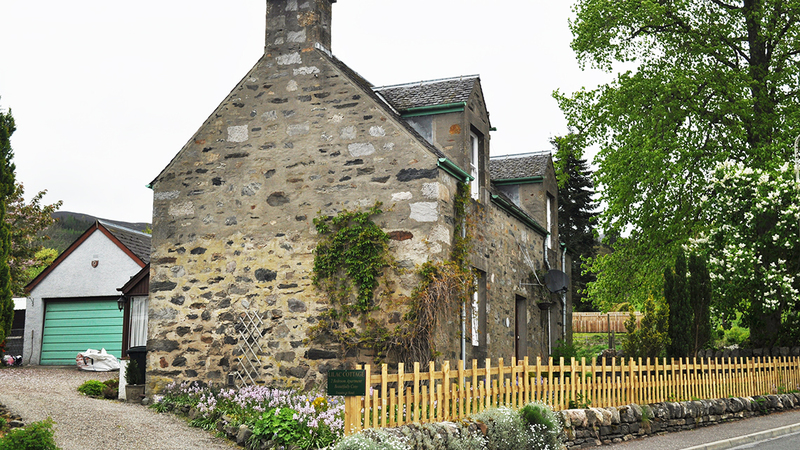 At number 15 Kirkmichael Road, the cottage is again just across Baledmund Road, next to the Hotel. 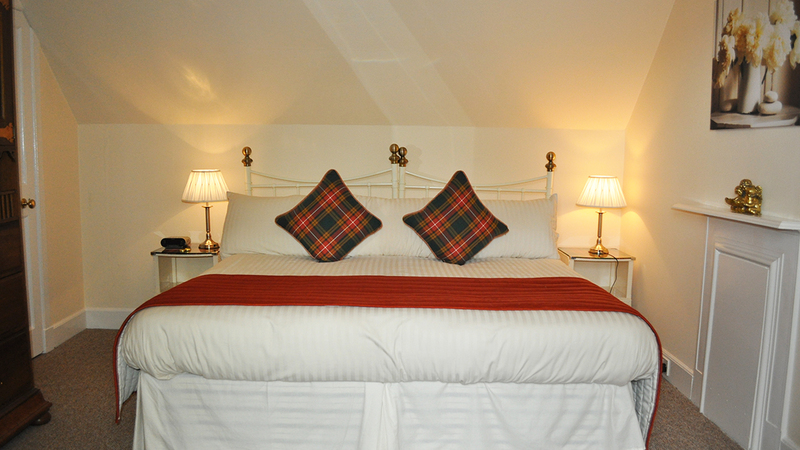 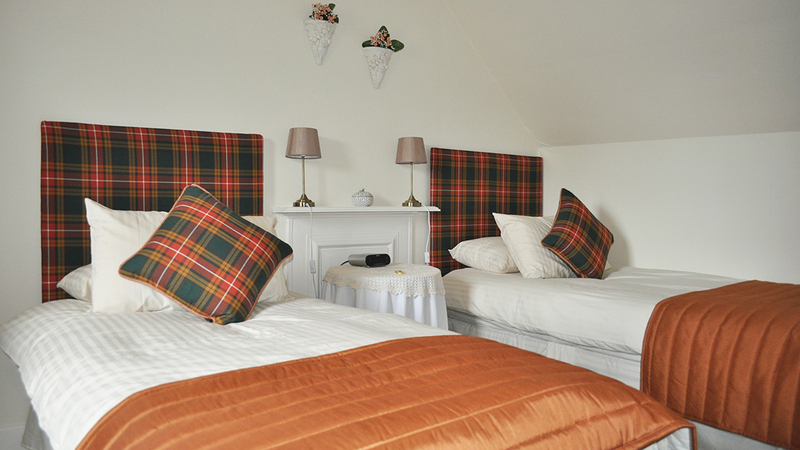 The cottage has two bedrooms upstairs, one with an en-suite shower room. 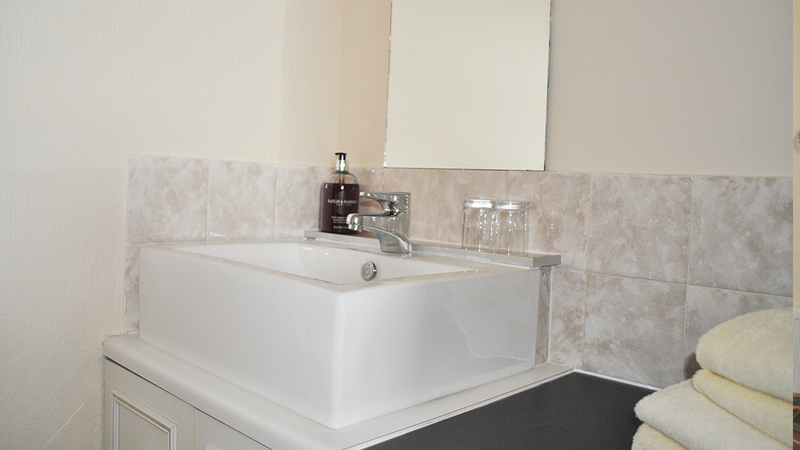 Downstairs you have a lounge, conservatory, dining room & kitchen plus a wet room with toilet & shower. 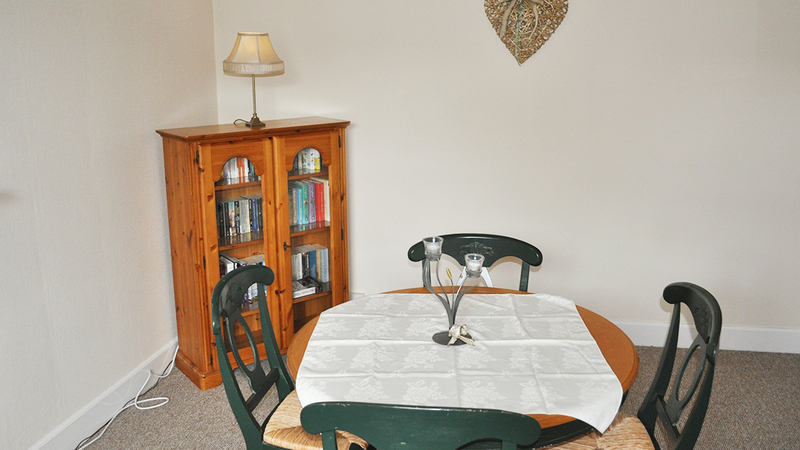 There is private parking and a good sized garden, with outdoor furniture. 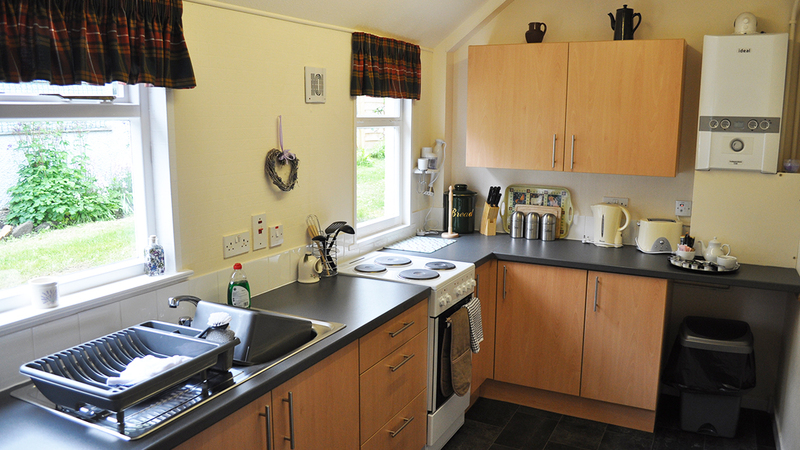 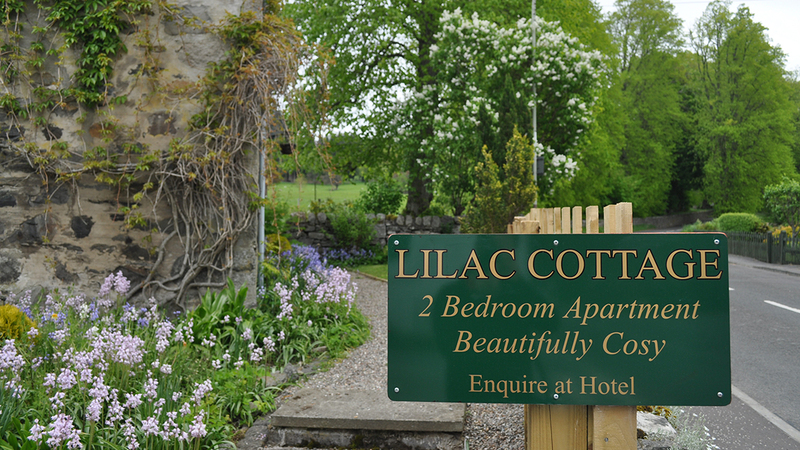 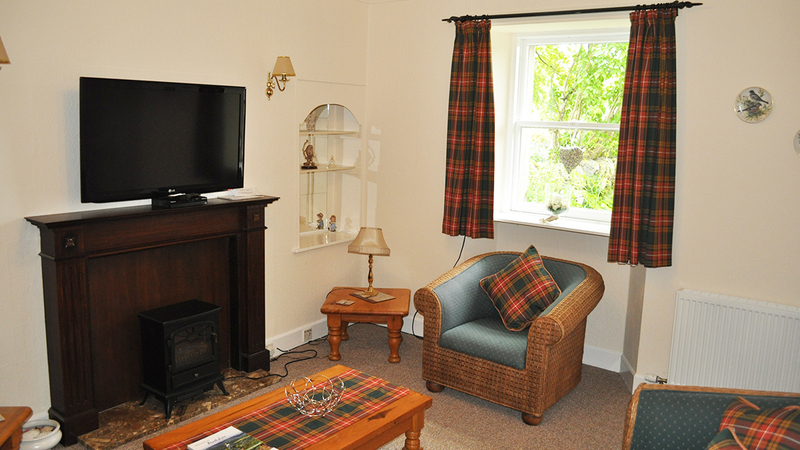 The cottage has recently been completely redecorated and fully refurnished to a high standard. 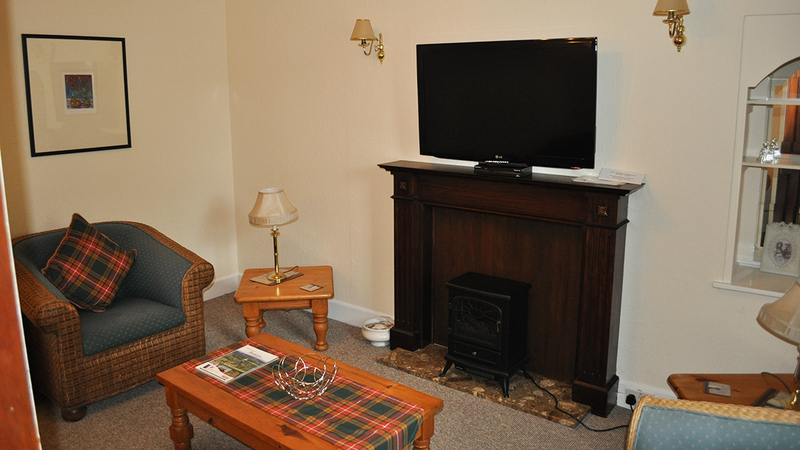 Free parking in the square, altogether a very comfortable unit.